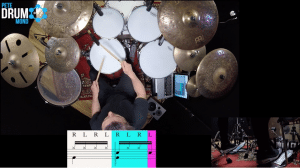 various rhythmic groupings between all 4 limbs, simultaneously. Learn to Master your feet. I first heard of Pete many years ago, when I was still residing in Australia. It was immediately evident to me, that he possessed a level of talent, passion and dedication necessary to evolve as a skillful player. Many years have passed, and from what I’ve seen, he connects emotionally with his audience, and musically and technically leaves them in awe. He still has a great future ahead of him, and I personally look forward to see him evolve even further as an artist, and pass on his knowledge to the new crop of players. " "Pete Drummond's 'Identity Crisis’ record is an inspiring musical self portrait, full of inventive and creative ideas, fantastic songwriting and Pete’s incredible drumming. 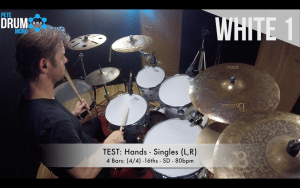 This is a hugely impressive musical statement and a rare example of “super advanced 21st century high-end drumming” applied in a band context in it’s most musical and creative form." 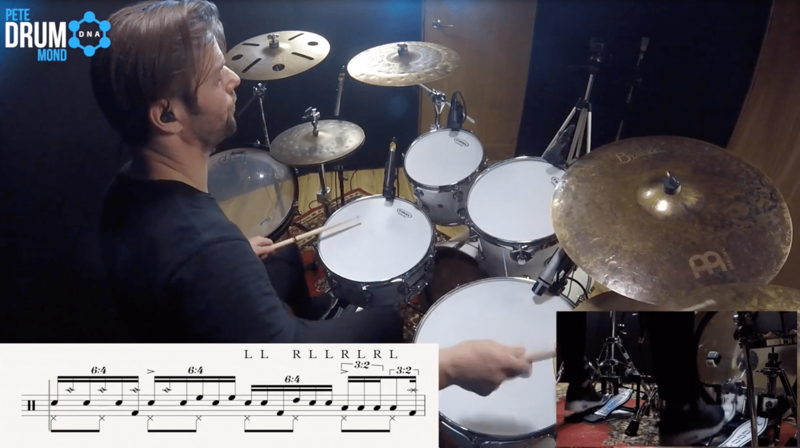 Full Length Practice Routines to play along with. 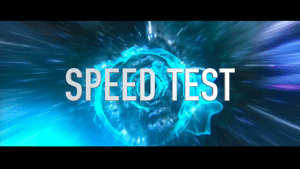 No more wasted time! Take the guesswork out of your Practice, and spend time on the essential skills. Courses and Workouts designed to help you build a solid foundation. Learn the skills which are the hallmarks of all great drummers. 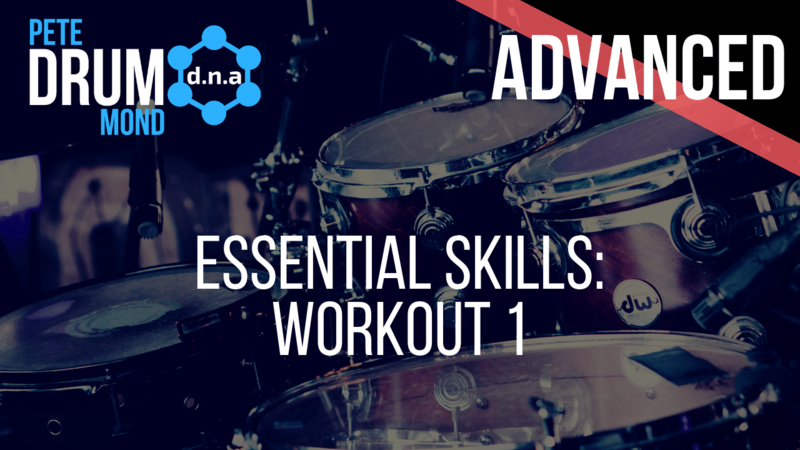 All Exercises are graded by Colour or ability.The more you practice using DRUM DNA, the faster you'll progress through the Levels. 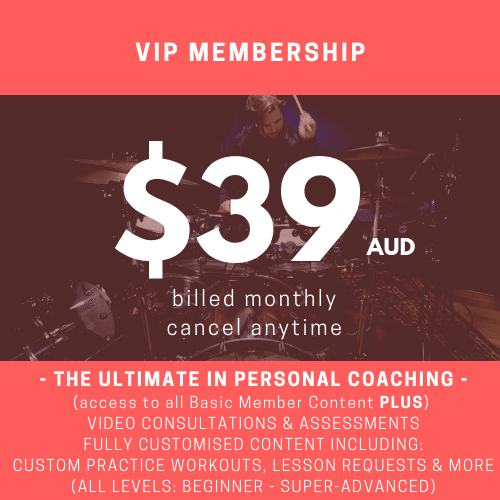 With a VIP Membership you get personal attention to push your drumming to the next level: Video Assessments, One-on-One Consultations & more. With a VIP Membership you get a Fully Customised Practice Routine, Video assessment, One-on-One Consultations & more. 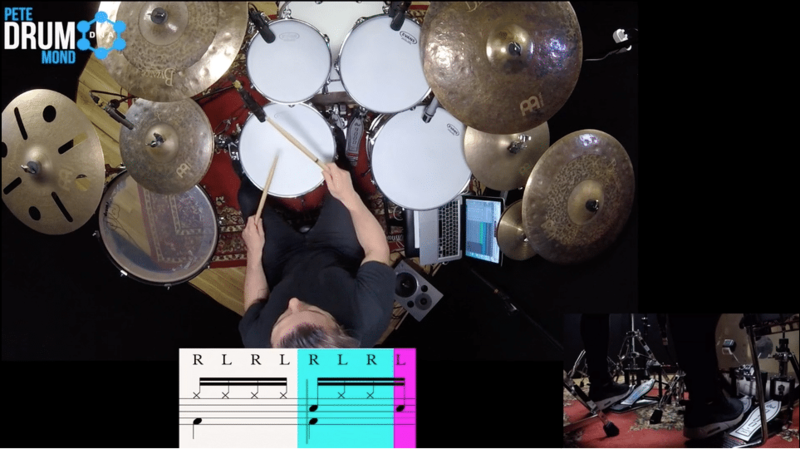 Drum DNA is a complete Drum Tuition System and Practice Solution; guiding you in a step-by-step, logical learning sequence There is an ever-growing list of Lessons covering the essential tools needed to become a great working Drummer; and information to push you outside your comfort zone and help you to explore complex concepts used in modern drumming. All Levels are catered for; from Complete Beginner to Super-Advanced professional. You can follow the pre-packaged course paths to develop a solid foundation, or search the site and venture through material in your own order. 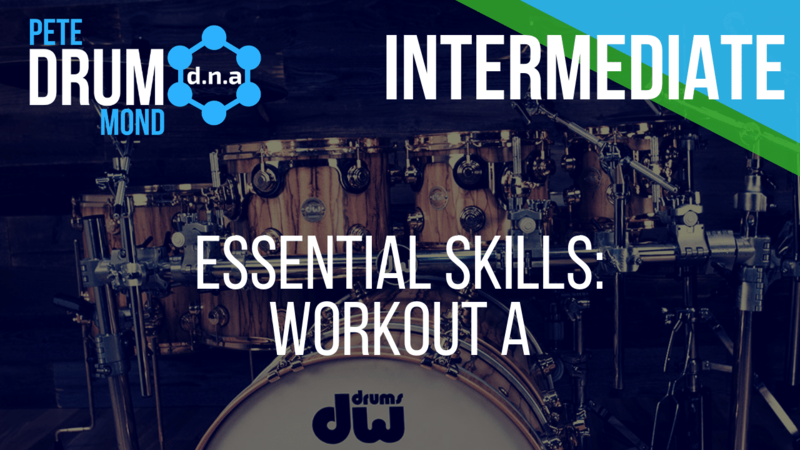 In addition to detailed Tutorials, each lesson is accompanied by a variety of graded Practice-Along Workouts & Drills, performed at multiple tempos; so no matter your level of ability we have you covered. Working with DRUM DNA as a daily practice tool, will assist you in developing new material quickly, by focusing your Practice like never before! In a world full of endless information it’s easy to feel overwhelmed; especially when choosing where to begin, and which of the infinite pathways to take, in order to reach your goals. In this modern age there's a wealth of free information available to everyone. Narrowing it down however, can be near impossible. As a result most of us simply surf from one video to the next, swimming aimlessly in a sea of infinite information; merely observing and rarely putting what we see into practice. The problem is that there is a vast difference between knowledge and action; simply understanding information doesn't mean you can perform it. Time must be spent engaging physically with the drums, in order to transfer knowledge into action. This requires focused and consistent practice. That's where Drum DNA comes in. You are an active participant at every stage of the process. No more wasted time. 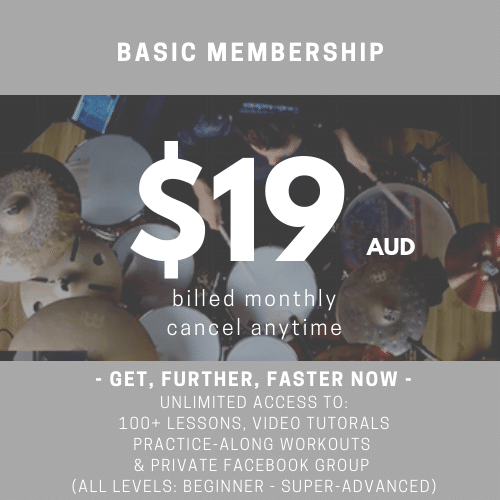 When you Join As a Member you gain instant access to 100+ High Quality Lessons/Courses/Practice-Alongs, performed by world-class session drummer & clinician Pete Drummond. 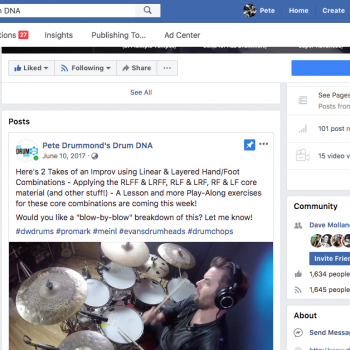 You Also gain access to the DRUM DNA Private Facebook group where you can post videos of you progress, share your unique ideas and discuss concepts with other Members. If you're ready to get serious, you can become a VIP member and have a Custom Course and Practice Routine built for you. It will include custom content, tailored to fit your exact requests. Your VIP course is as individual as you are, consisting of material that targets your unique goals. Each VIP Membership provides you with ongoing one-on-one consultations with Pete Drummond; including Video Submission Assessments, and follow up consultations to discuss your progress. Working in conjunction with Pete, your practice routine will constantly adapt and change; evolving with you as you reach, and surpass your targets. This is the ultimate personal coaching experience. Do I need to Play Drums Already? Even if you've NEVER PLAYED BEFORE, DRUM DNA is for you. 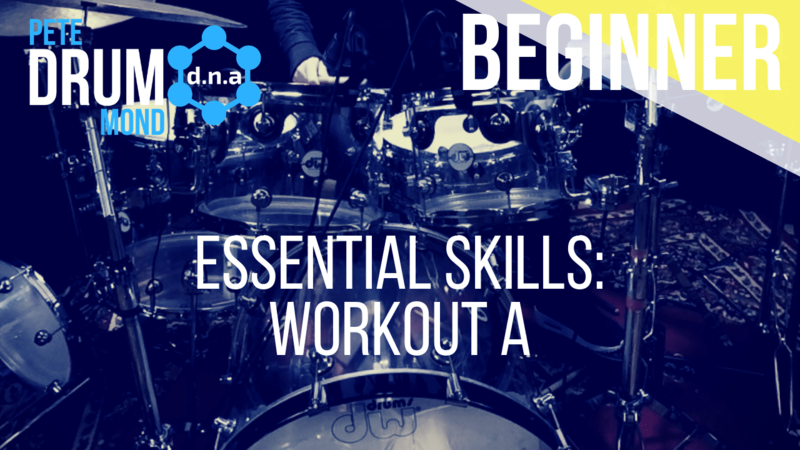 There are courses for complete Beginners that guide you through the Drumming process from the ground up. VIP Memberships are also available to Beginners; providing a solid pathway to great drumming from Day 1. Discuss the Lessons, Post Videos, Share Your Progress and your Unique Ideas. Get involved and inspire others with your results! "Pete Drummond is just as profound an educator as he is a musician. I am lucky enough to pursue music for a living and without Pete as a teacher I wouldn’t have had the knowledge, technique or the confidence to do so. Pete has Drum in his name and that means he is good drummer. The first one Luke - 4 years old. Second one Luke - 32 years old"
"I first saw Pete play at Sydney’s renowned studio (the old 301) when i was like 12. Ever since then, i knew i wanted to be a drummer and all i wanted to do was play like Pete. 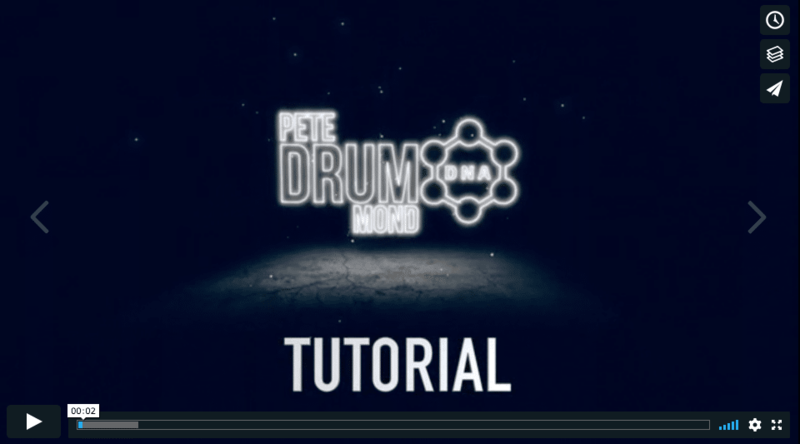 Pete was the first guy to tell me about the importance of groove. Pete was first and foremost about the music, even though his technical ability behind the instrument was second to none and far beyond anything i’d seen at the time. I had the most amazingly insightful experiences learning from Pete. His care and precise methodical practice routines helped unlock many roadblocks I had stumbled upon in my early learning years. Pete’s like an encyclopaedia of knowledge when it comes to the Drums. When you see him play, you can’t help but to be moved and more importantly inspired! Pete is a true master of his craftI"
"I’ve had the pleasure of studying with some of best educators in the world, and one of them happens to be Pete Drummond. Pete is not only an exceptional drummer, but also an exceptional teacher. His attention to detail and ability to deconstruct complex concepts into a series of attainable steps is truly world class. I walk out of my lessons with him with the feeling that I’ve just seen the next few years of my practice unfolding before my eyes. Pete has amazing technical proficiency, but is first and foremost a musician. He walks the walk and I can’t recommend him highly enough." 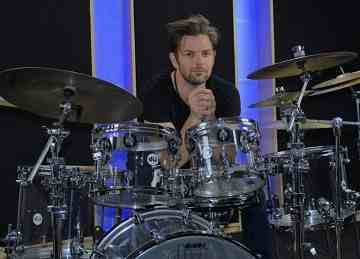 "As a full time drummer there are times when you have roadblocks or issues with your playing which you wish to address. I had know Pete through his formidable reputation and reached out to him. I met with Pete and discussed my concerns. He had me play and immediately had suggestions as well as answers for me. Over the next couple of weeks Pete set me on an incredibly productive path. Not only was Pete knowledgable and intuitive but supportive and enthusiastic in his approach. I'm very grateful for his help. Might be time for a return visit." Start Today and Reach Your Goals! 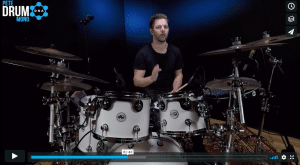 GET NOTIFIED THE INSTANT DRUMDNA.COM GOES LIVE!